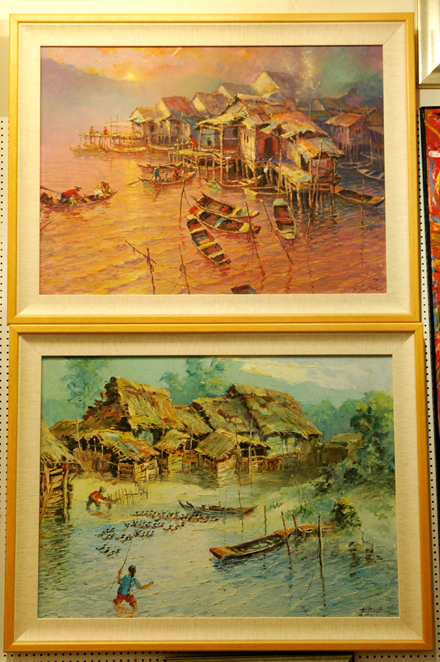 Tan Peng Hooi is one of Malaysia’s established artists. 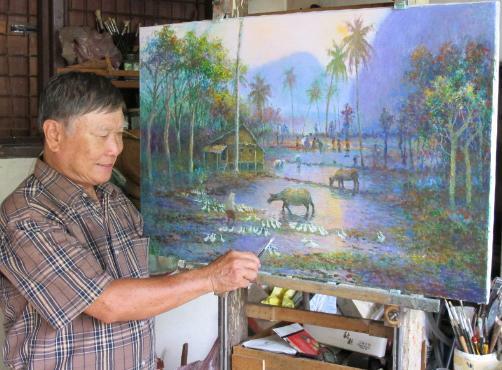 He was born in 1942 and comes from Penang and has a strong artistic reputation as he is a self-taught artist. His works is known to have been widely influenced by John Constable and J M Williams Turner, 2 very renowned British artists during his time. Peng Hooi is known to have his own original way of expression his ideas in his body of work which he derived through his keens perception senses as well as his unique sense of observation of nature. Where this is concerned, Peng Hooi’s work is known to be primarily involved with oil but he is also known to have produced some exemplary work using charcoal as well. 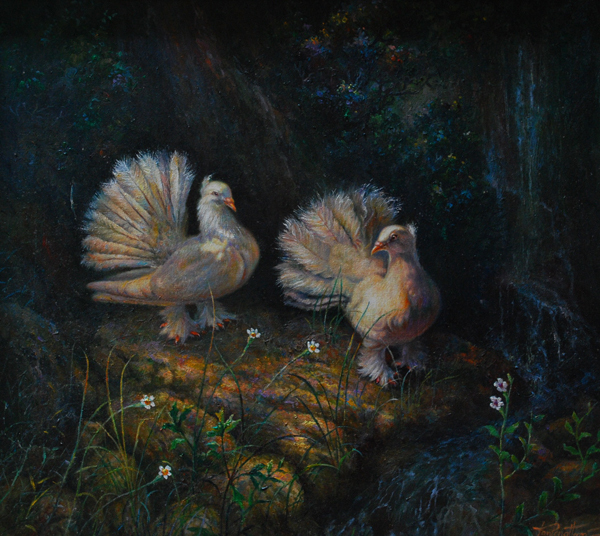 Most of his works are ‘lively’ in that, he projects the beauty of rural life that include the likes of ducks, doves and the sea through his body of work. 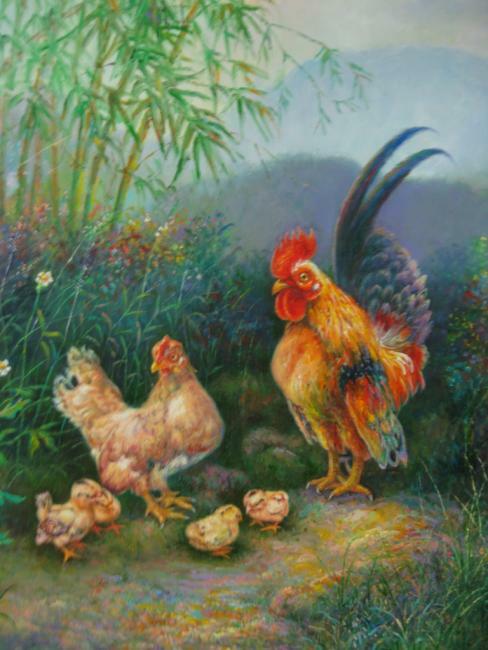 Peng Hooi likes to work around the likes of the old master and his works are seen around in several exhibitions. 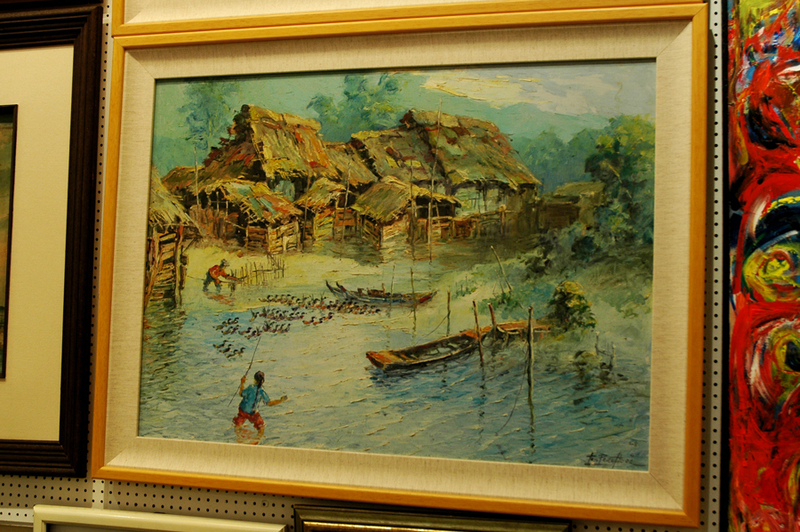 One of his most notable achievements as an artists include an article written about him on the Readers’ Digest in 1981 by Robert Keiner entitled ‘The Painter who Preservers Malaysia’s Past’. 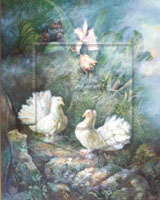 On top of that, he has participated in countless group exhibitions as well as his own solos. Some of his works have already been inducted into the permanent collections of major art spaces like the Bank Negara, the Penang State Art Gallery, the National Art Gallery and many others.